The PBE has been updated! Today's update includes a splash art for Heartseeker Varus, two new masked summoner icons, changes to the in-client match history, name changes for the new Nautilus and Sivir skins, and more! DJ Sona is also now available for testing and several more assets have been added! 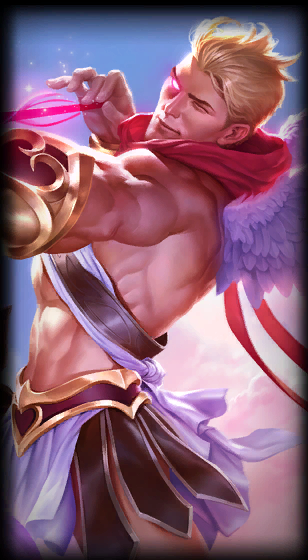 First up is the oh so lovely splash art for Heartseeker Varus, one of several upcoming skin in 5.3! 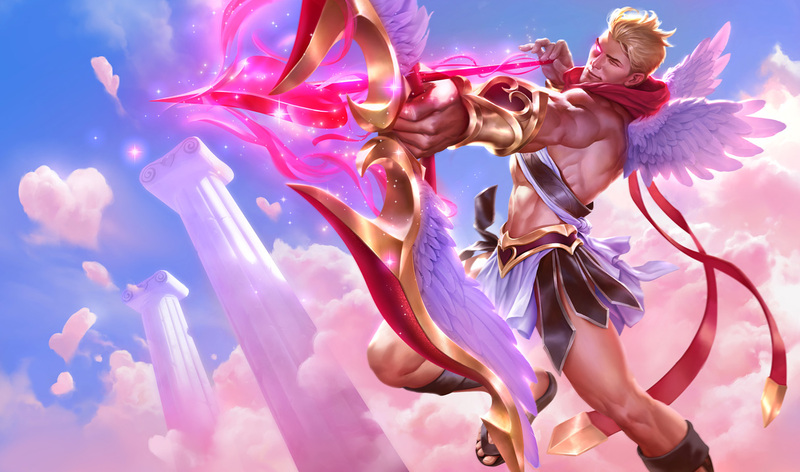 Check out our comprehensive PBE post for a better look at Heartseeker Varus and the other new skins from this PBE cycle! 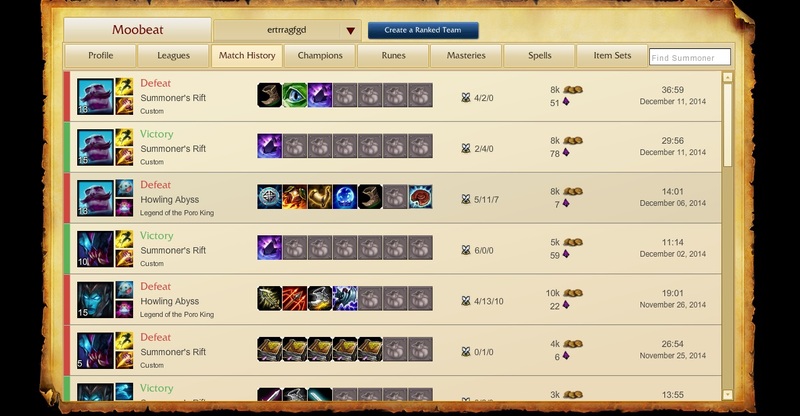 We also have two new summoner icons featuring a masked Teemo! No details yet but these icons heavily resemble the Masquerade icons we saw last year! Following her debut in the 2/3 PBE Update #2, DJ Sona's audio issues have been fixed and she is now unlocked and available for testing on the PBE! "DJ Sona has a bunch extra features and content that's part of her package. Here is a more condensed list of what she has to offer! Can be triggered by "/toggle" or "CTRL+5"
Casting the transition, dealing damage, taking damage, or getting crowd controlled will invoke a 2 second internal cooldown for transitioning again. Cooldown starts as soon as the toggle is activated. Only for DJ Sona's Teammates. To opt into her music experience, pull up the Scoreboard (Tab or o). With the Scoreboard up, look to the left by Sona's portrait and click the grayed out music note to turn it green to turn on the music. You can opt out of the music by pressing the music note again to turn it red. The button will soon be bigger, and the music note design the final image. DJ Sona starts out with a base track at the start of the game. Upon using Q / W / E the first time in any form, it will add a new music layer to the base. ie) You start the game with base music in Kinetic form. Press Q once and it adds a new bass layer to the base music. This will already be applied if you change to any other form. Upon using her ultimate the first time after she puts a point into it, the base music (with all layers applied) will change to sound fuller and more "epic." This applies to all her forms." The three summoner icons that come with DJ Sona are also here, one for each of her three forms! While not on the PBE just yet, these will also come with unique profile banners! The new Sivir and Nautilus skins have been renamed from Inquisitor to Warden Nautilus and Warden Sivir! 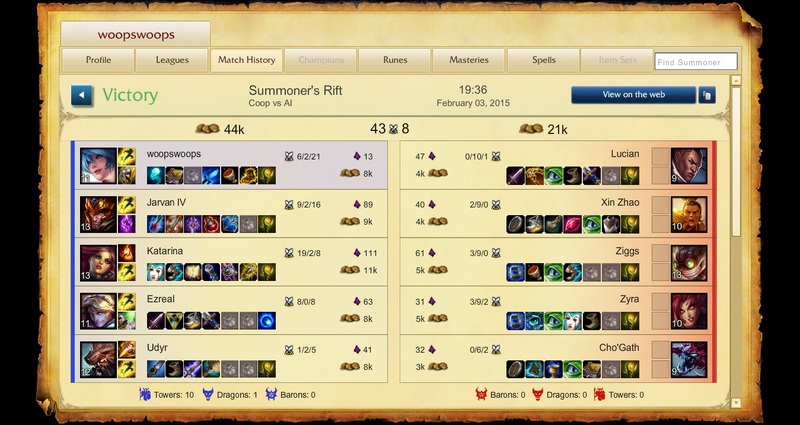 Warden Sivir has received more tweaks in today's update! Her weapon texture have been polished and the cloth around her chest and arms now matches the cloth on her waist. We still have a few minor changes to make before going to live and don’t expect this to make it into 5.3. We just wanted to put it on the PBE early to hear your thoughts. 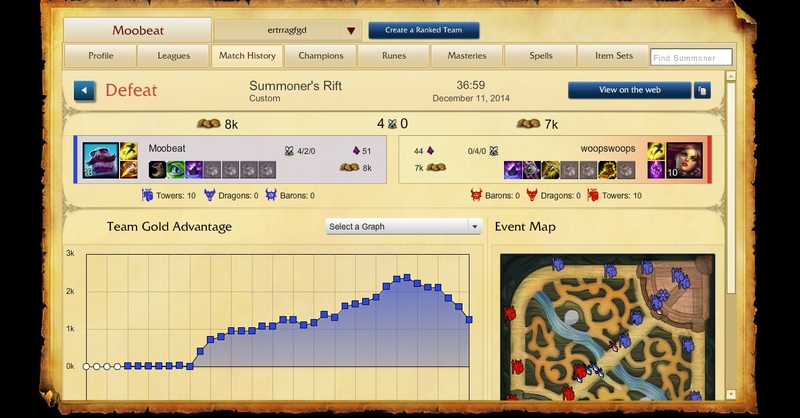 Null Sphere (Q) damage lowered to 70/95/120/145/170 from 80/105/130/155/180. Nether Blade (W) passive damage reverted to 20 at all ranks from 10/15/20/25/30.